Note: I don’t review substandard books. I make time to read a lot, but I don’t have a lot of time to review books, so what I do share, I’m sharing because the book has been very influential and helpful to me in my life, and I believe it will also help others. If you are a marketer or entrepreneur, these are must reads. 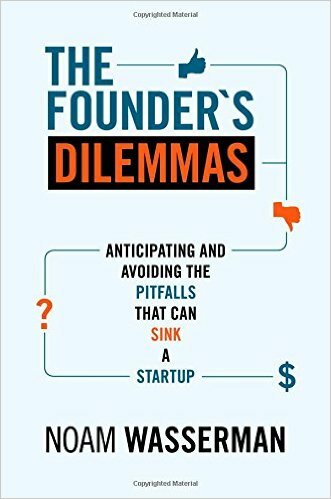 I wouldn’t invest in a startup team that hadn’t read this book. Tags: Startups, entrepreneurship, team building, founders, founding teams, leadership, equity. You’re thinking of bringing on a partner for your existing business. You think you can raise funding as a solo entrepreneur without a partner.